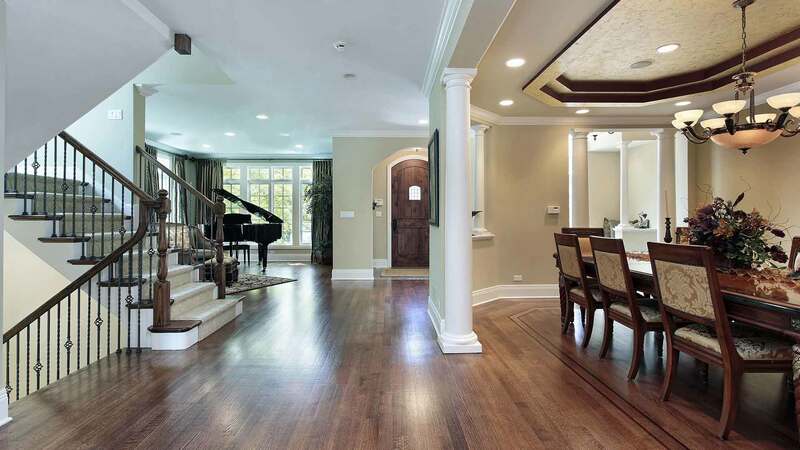 Homes in Lake Barrington can depend on Gehrke’s Hardwood Flooring Inc. – a local hardwood flooring installation company – to bring luxury and style to their personal décor. There are so many companies to choose from when the time comes to refinish or install new hardwood floors, it can be difficult to know how to select the right one. It is, after all, a large purchase and an investment. 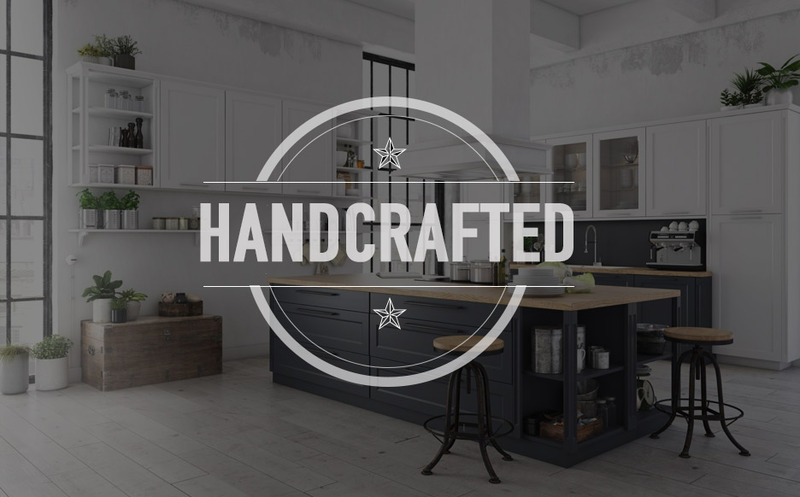 Gehrke’s Hardwood Flooring Inc. is a local, family-owned company that takes pride in their work and their ability to deliver custom finishes and a diverse range in quality wood type, beautiful color selection and plank width. Choose Gehrke’s Hardwood Flooring Inc. as your hardwood installer and you won’t be disappointed. Your home is an extension of your personality and style. Having the right flooring is important to perfecting your overall look. Get that distinctive style with tailor-made trim and finishes that will create a look that is completely unique to your space. Our expert craftsmen can help you attain that distinction by going over choices available to you, that you might not have considered for your hardwood floors. Gehrke’s Hardwood Flooring Inc. pays strict attention to detail from the beginning to the end of every project and is devoted to upholding their standard of excellence to each and every client. At Gehrke’s, hardwood flooring and woodworking is a calling, not just a job or a means to an end, which is an important factor when hiring the right company to bring your hardwood floors to life. If you’ve decided to take the quality of your home to the next level, you have virtually unlimited options when it comes to hardwood flooring installation. Your flooring is as much structural as it is a visual style element in your home. Many find that showcasing a natural element such as hardwood increases value and augments personal style. View our Wood page to see available options. Great lengths are taken to source only the finest quality timber for your hardwood floor installation, and the use of commercial-grade stains and varnishes helps your floors last for decades with the proper treatment and care. Making the decision to move forward with hardwood flooring installation in your home or refinishing your existing hardwood flooring can immediately transform your home into an exquisite living space. Be sure to check out our Services page for more details on what we can help you with. Give us a call at 847-744-2552 to get started. Peruse the website to get a feel for the many options you have to truly transform the look and feel of your home. Check out our Gallery page to see recent projects we’ve completed for our customers. We look forward to working with you!